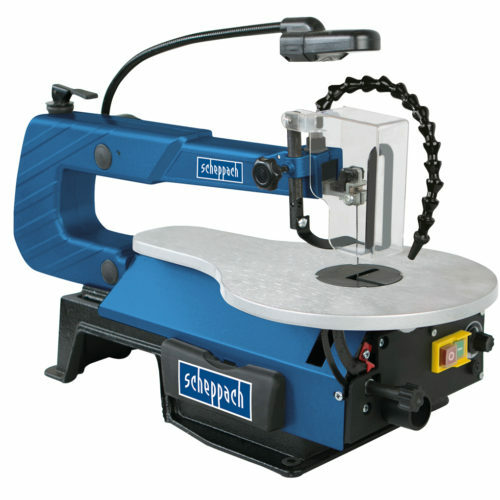 View cart “SCHEPPACH OSM100 | Spindle Sander – with Sanding Sleeves & Rubber Sanding Drums” has been added to your cart. 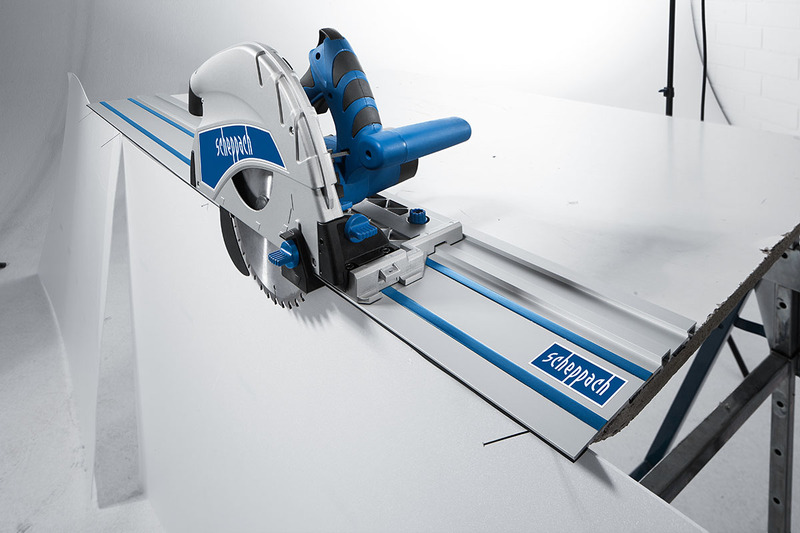 WHEN USED IN CONJUNCTION WITH THE OPTIONAL 1400 MM GUIDE RAIL THE SCHEPPACH PL75 NOW BECOMES A 3 IN 1 PLUNGE SAW SYSTEM WHICH ALLOWS YOU TO COMPLETE A VARIETY OF PRECISION CUTS WHICH ARE IMPOSSIBLE WITH A TRADITIONAL ELECTRIC HANDSAW. CHOOSE A PL75 PACKAGE AND REALISE YOUR POTENTIAL. • Powerful 1600 watt motor. 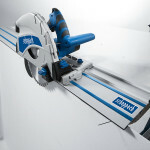 • The parallel plunge cutting system maintains constant and smooth position whilst sawing. 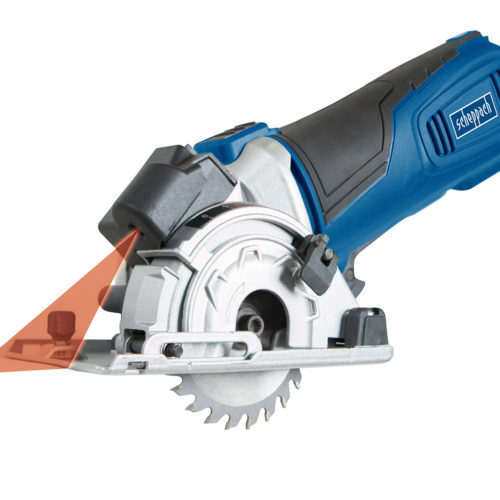 • The standard 36 teeth TCT saw blade gives a fine and accurate finish being complimented with the spring loaded riving knife for unimpeded plunge cuts. 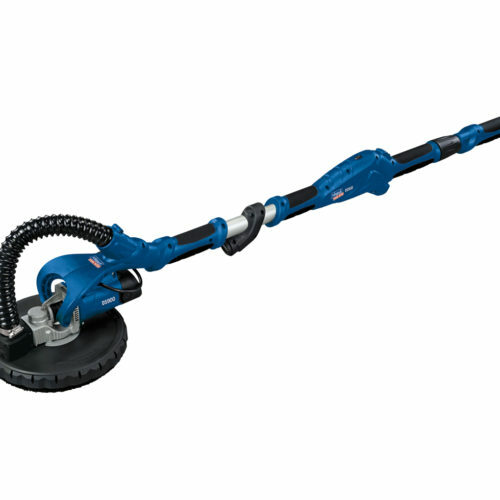 • Enclosed guard system provides excellent dust extraction (extractor not provided). 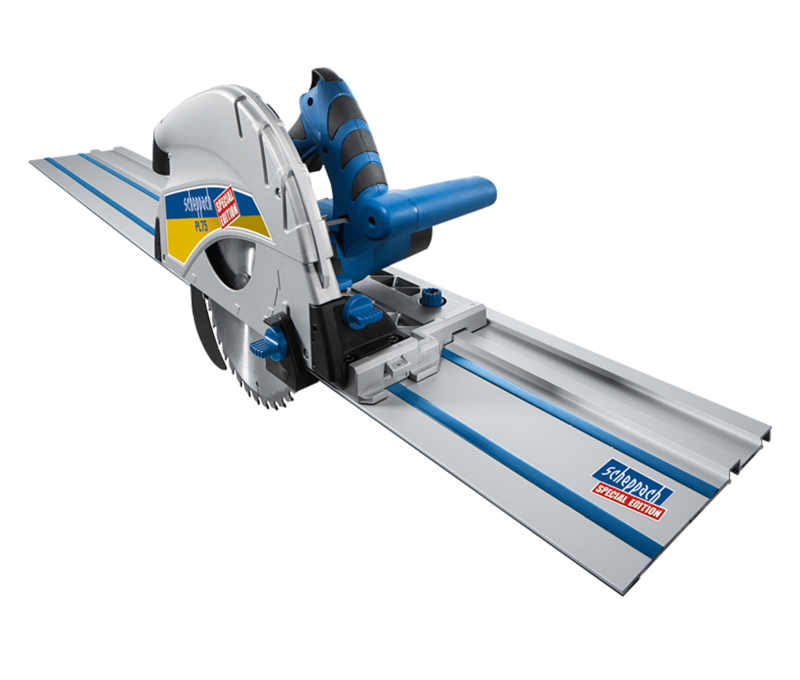 • 75 mm depth of cut allows trimming and sizing of doors etc plus the cutting capacity for those bigger projects when required. 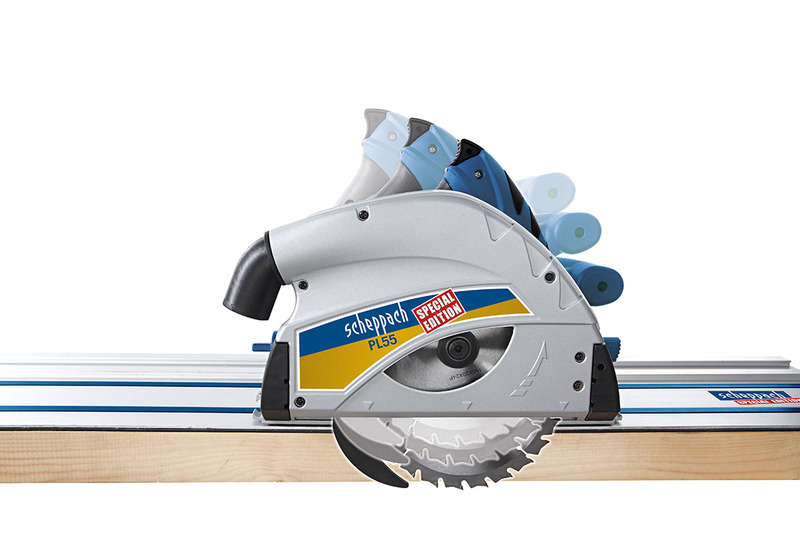 • Suitable for boards and solid wood. 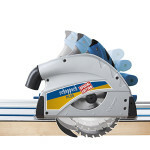 • Flush cuts to within 16 mm. • Everyone can achieve professional results with PL75. • In the workshop or on site! • 3 m rubber cable. • Tilt safety device included. Prevents the saw from tipping when in tilt mode.